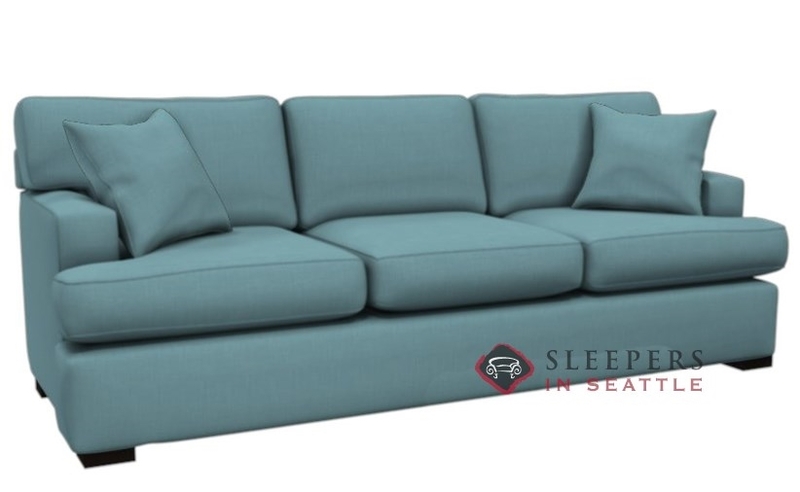 The 146 Queen Sleeper takes a simplistic approach to smart design, and is made from the highest quality materials to come in at a very strong value. This model is made in Oregon, from wood and natural materials found in the Pacific Northwest, and ships nationwide absolutely free. 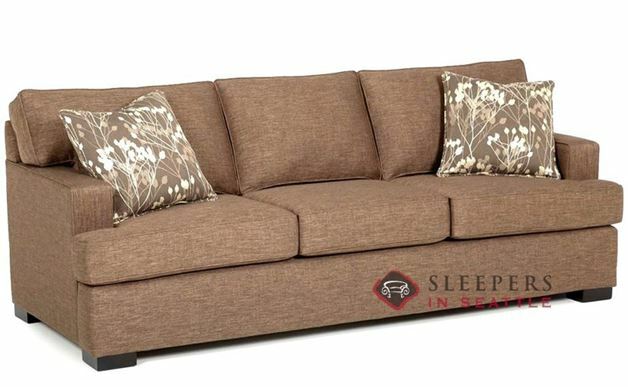 Choose from a terrific selection of fabrics in our Sleeper Design Center today! Hey guys, thank you for all of your help. Thanks for looking at the pictures of my living room that I emailed you, your feedback helped me a lot in choosing a fabric. 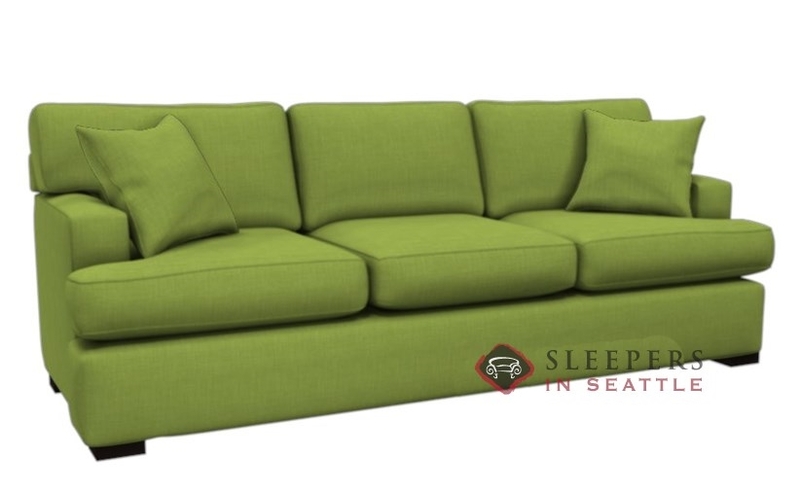 I'm very happy with the sofa. It fit's great with the decor in the den. 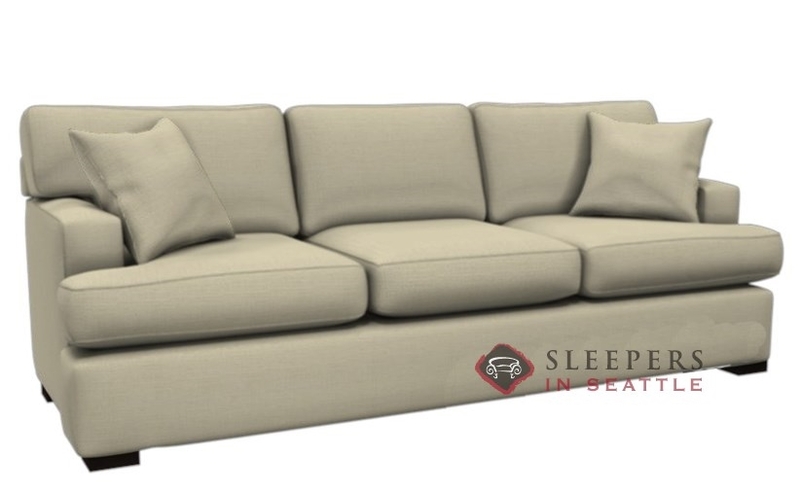 If I ever need another sleeper, I know where to look. How wide is the Stanton 146? 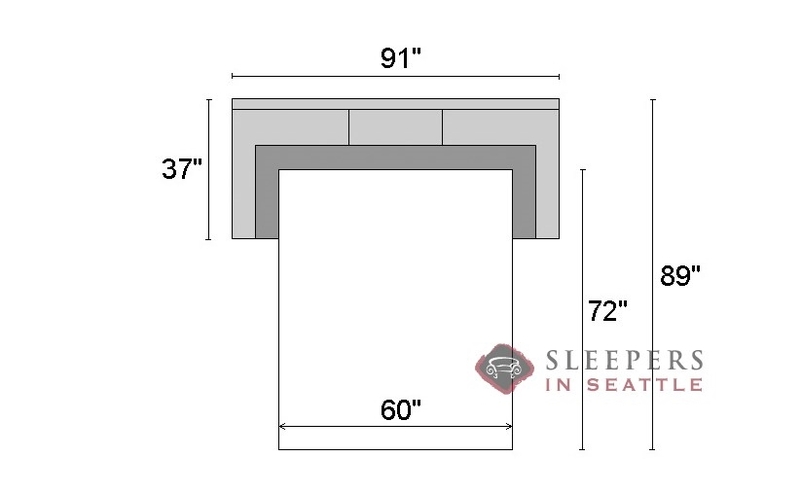 The Stanton 146 Queen Sleeper Sofa is 91" wide. Does the Stanton 146 come with the two accent pillows in the picture? 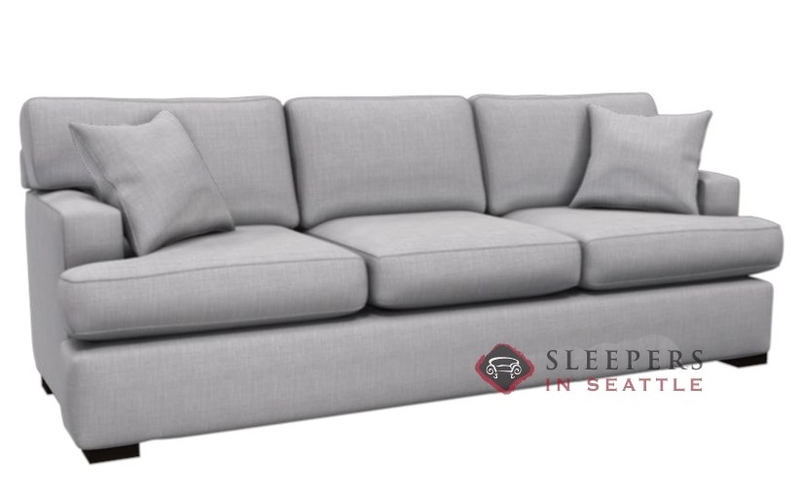 Yes, the two accent pillows are included with the Stanton 146 Queen Sleeper Sofa. 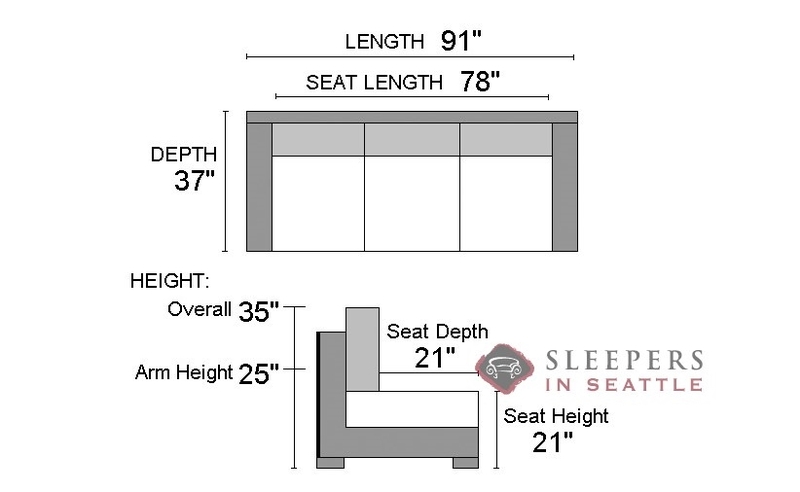 How long will the Stanton 146 Queen Sleeper take to arrive if I order in a special order fabric? The Lead Time for all special order Stanton products is about two months or 6 - 10 weeks.